Plant machinery for hire 24 hours a day, 7 days a week – everything you need on time, at the right price. For same day delivery, just contact us as early as possible – or we’ll get your equipment to you with 24 hours. Click to contact us to arrange your plant hire services, or call us if you have an urgent requirement. Looking for fast, reliable plant hire services? Our plant equipment can be provided complete with an experienced operator to help you get the job done quickly and efficiently – and for most of our machinery, if you’re happy to hire on a self-drive basis, then that’s no problem at all! Our flexible terms allow you to choose your required plant hire services on a daily, weekly or monthly basis, with great prices as standard. 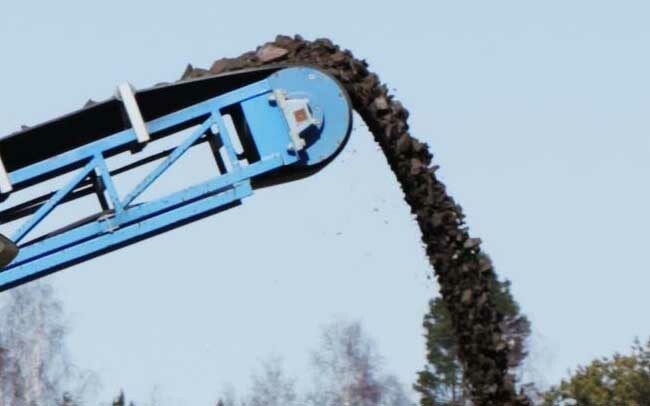 Our mobile crushing and screening services also give you the opportunity to turn your excavation and site waste into reusable aggregate – so why not give us a call?! 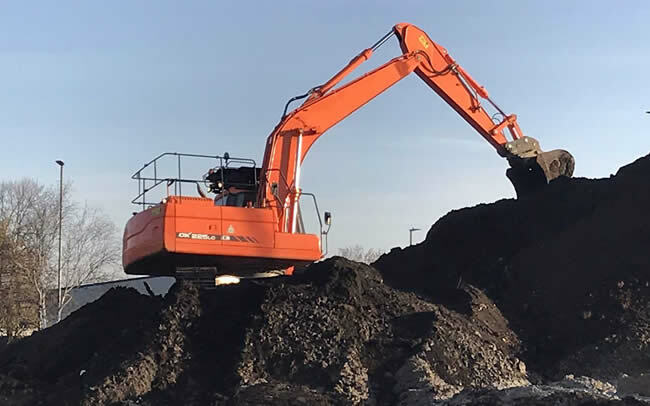 We have a wide range of plant hire services to give you direct access to quality machinery that will make your project run smoothly and efficiently. From small domestic landscaping works to large site preparation requirements, our excavating contractors will get you ready for the next step. 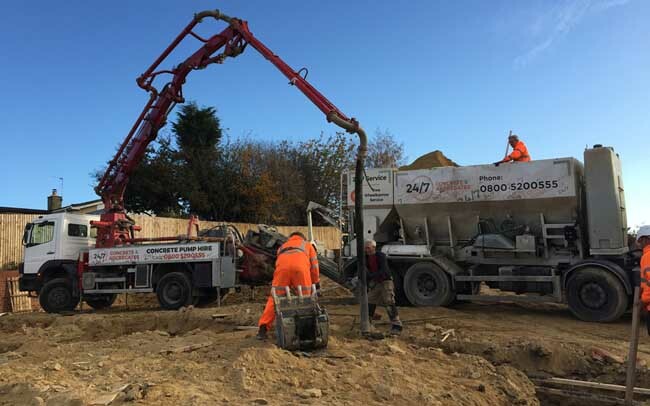 Domestic and commercial concreting services from professional contractors – whatever the size or scale of your project, we’re here to help. Our mobile crushing and screening services help to turn your site or excavation waste into useable aggregate for you to use, or sell on. 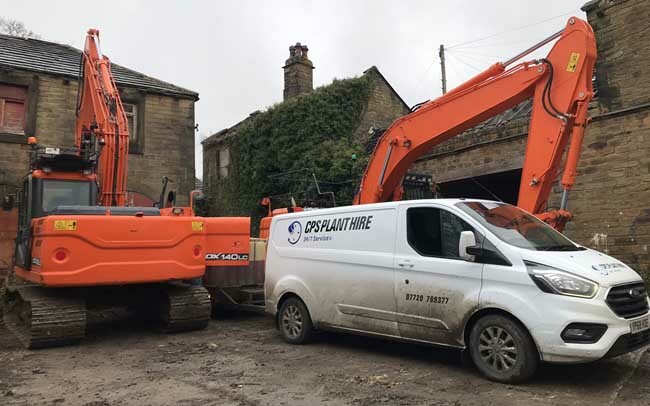 If you want to book our plant hire services anywhere in Yorkshire, or have any question about any of our other specialist site support, please drop us a line and we’ll get back to you as soon as possible.